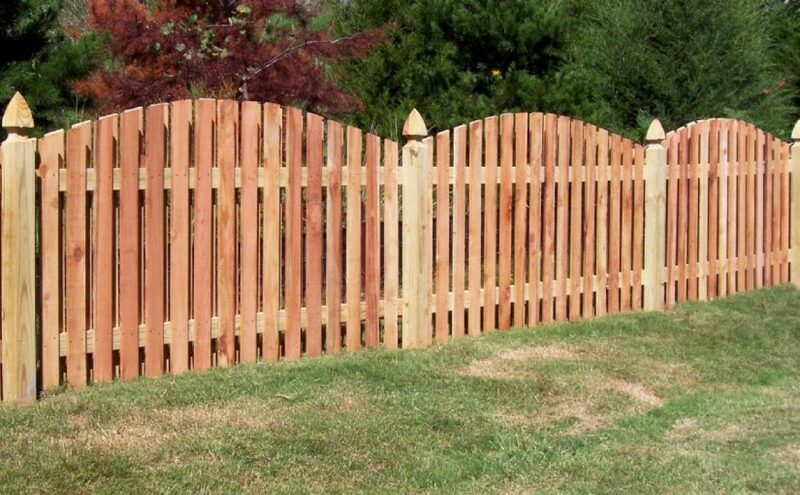 To see a fence in your dream signifies your relations with people who are around you. To jump from a fence in your dream implies that a discussion with your spouse or partner will be concluded positively and there will be no problem. If you don't have spouse or partner in your life, this dream is telling you that disagreements with your family or friends will disappear. To see wire fence in your dream may represent that you will overcome problems with your friends and make new friendship. However, you should know your new friends better. A white fence denotes that people whom you don't like and don't get on very well with will help you about one issue. To see a steel fence in your dream may suggest that you will tell one of your troubles to one of your close friends or family members. This conversation will have positive effects for you. To dream that you enclose your house with fence signifies that there are people who are against you in your family. As long as you speak with them calmly, you can persuade them. To see a broken fence or you break the fence may represent that your decisions about your education or job will influence your family but these decisions will affect your life positively. To paint the fences in your dream indicates that you will meet with people who give color to your life and these people will beautify your life. To see that you make fence from wood or steel in your dream indicates that you will hear good news about young boys within your family.